The storage box including 15 compartments. Clapboard also can be removable, you can change the size of the compartment you want. In office, bedroom, kitchen or many other places, it is necessary to use a box to classify your items. This storage box that could store all kinds of items in different places. 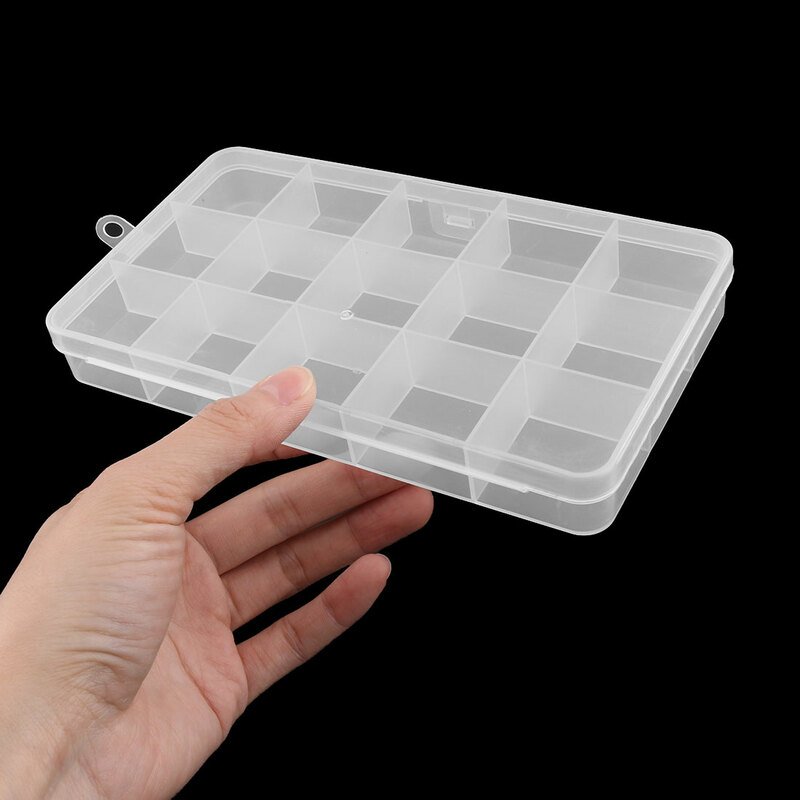 Made of durable plastic material, has rectangle apperance and it is ideal for decoration your desk. Easily find and organize your beauty products. 1. Due to the light and screen differences, the color of item may be slightly different from the pictures.